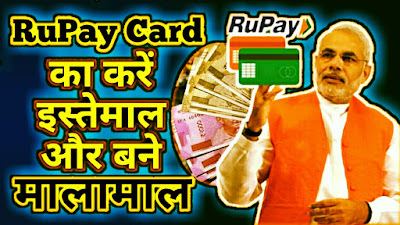 To promote the cashless digital payment government is giving you the rewards. Government Launches 2 Schemes for Encouraging Digital Payments in Online. The prize money goes upto Rs 1 Crore. Daily 15,000 people would get prize. The prize winner would be decided on the basis of lucky draw. As far as I know, this is the first time that government is going for lucky draw to promote its initiative. The lucky Grahak Yojana is a big scheme and give you the cash prize. Thousands of people is going to get rewards through this scheme. 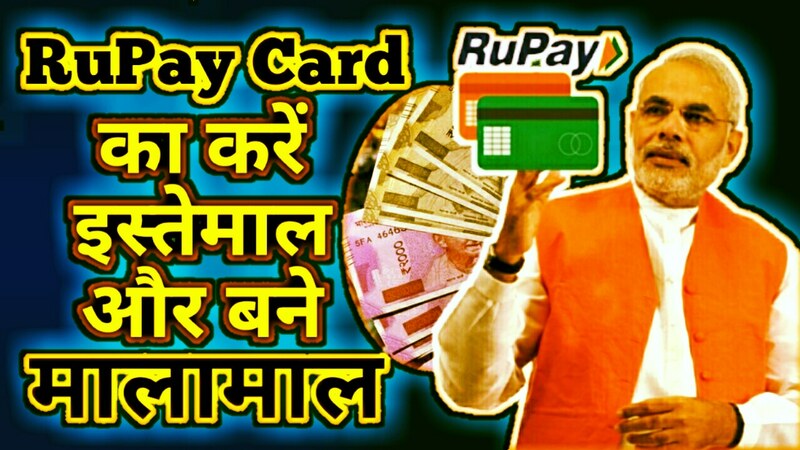 Government is spending Rs 340 Cr for this digital payment lucky draw. Those People will Get Up to 1 Crore Cash Prizes on April 14, 2017. The lucky Grahak Yojana is applicable from 26th Dec/2016. The digital payments done from 8th November 2016 to 13 April 2017 would be eligible for Lucky draw. The lucky draw starts from 25 December. Since it goes upto 13 April, there would be more than 100 days. It means there would be some holidays. There are various types of prize under this lucky Grahak Yojana. There would be daily prizes, weekly prizes and Mega prize. Every person would get Rs 1000. Weekly prizes worth Rs 1 lakh, Rs 10,000 and Rs. 5000 for Consumers. The Mega draw would happen on 14th April, on the day of Ambedkar Jayanti.